and two…11 is one of my most favourite numbers in the whole entire world. String a whole bunch of 11’s together and you got a happy bee! if you are into the spiritual side of life…look in to the number 11. After the past few weeks, this is just the sign i needed. things are looking up already. And from these, goddess, choose the scariest. yes, the universe refers to me as goddess…it knows me well. how’s that for a hopeful week ahead? i am off for an on plan breakfast, and am going to try really hard not to complain about daylight savings time…as i yawn my face off. I’m going to start off this week as happy as i can be. life will not bring me down. and since it’s Monday…let’s start off with a song that makes me happy. 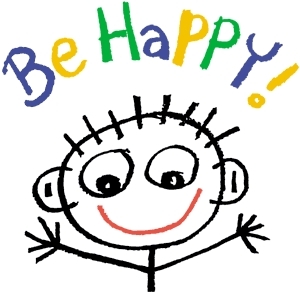 click here to be happy too! This entry was posted in health, journal, weight loss and tagged Adele, blog, blogging, diet, eleven, food, happy, journal, life, low carb, personal, song, spiritual, thinking, thoughts, univers on March 14, 2011 by losing bee. you will always be our goddess of low carb…have a great day! oh zig, you spoil me 🙂 lol. how are you?? Your post was a great way to start the day. Congrats on the 11s…..it is a great number!